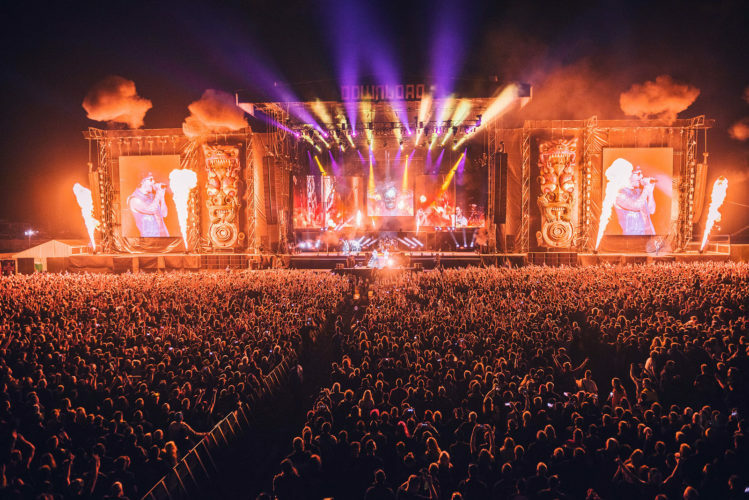 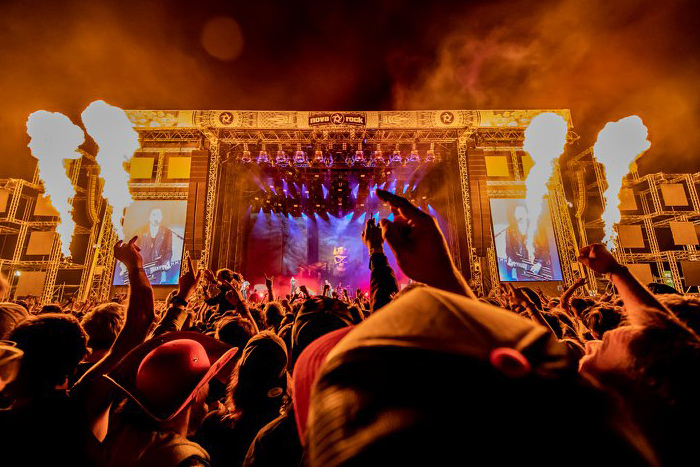 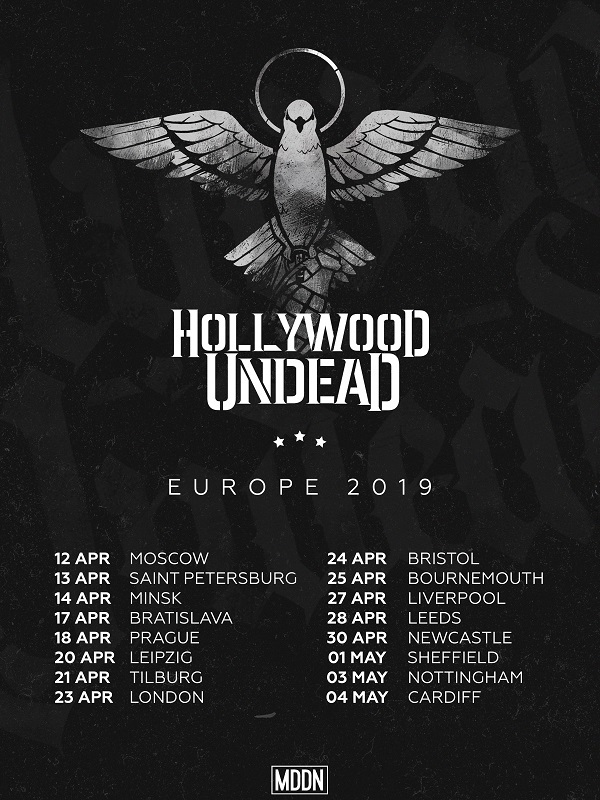 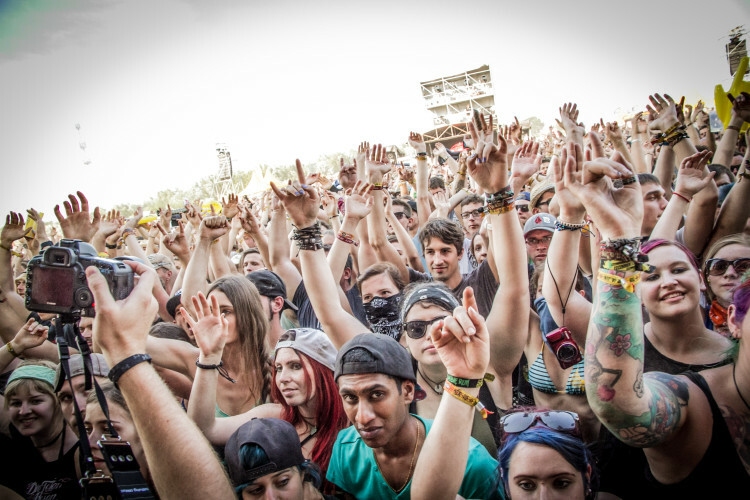 Nova Rock festival announce first names and headliners for 2019! 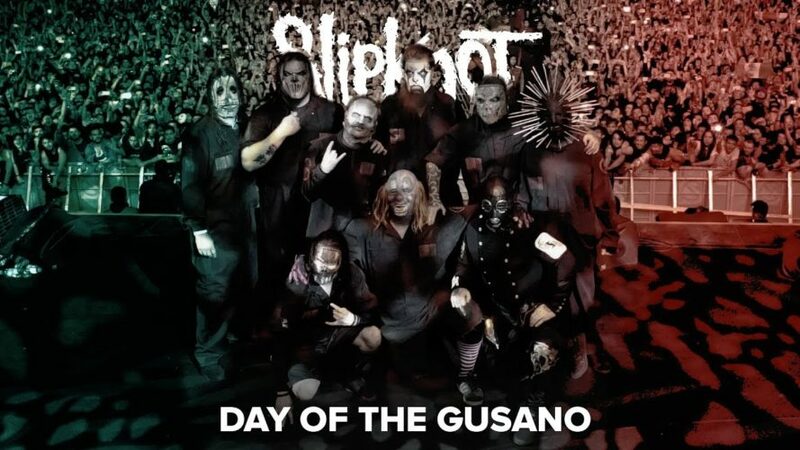 Slipknot premiere live video Psychosocial from Day Of The Gusano! 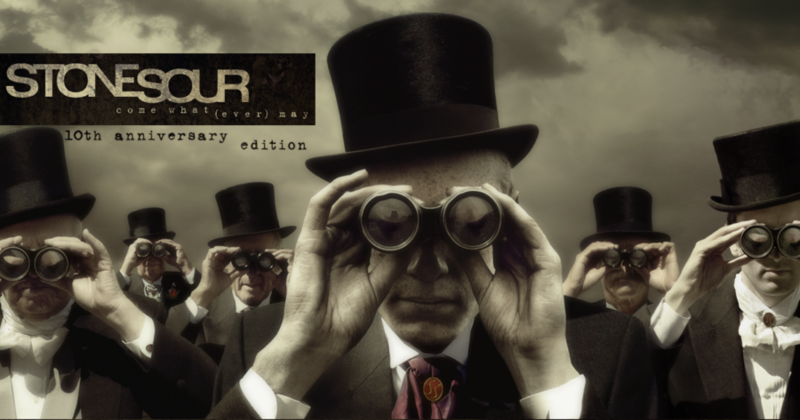 Stone Sour will release a 10th anniversary edition of Come What(ever) May! 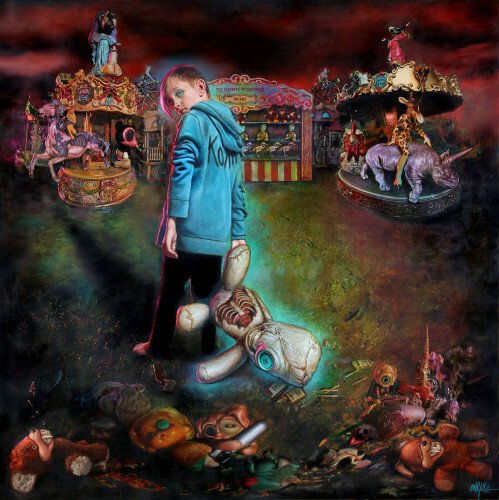 Korn have announced release of the new album The Serenity of Suffering! 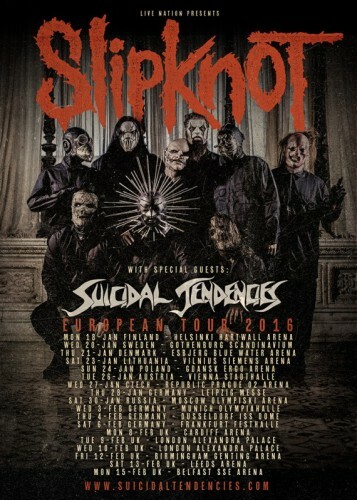 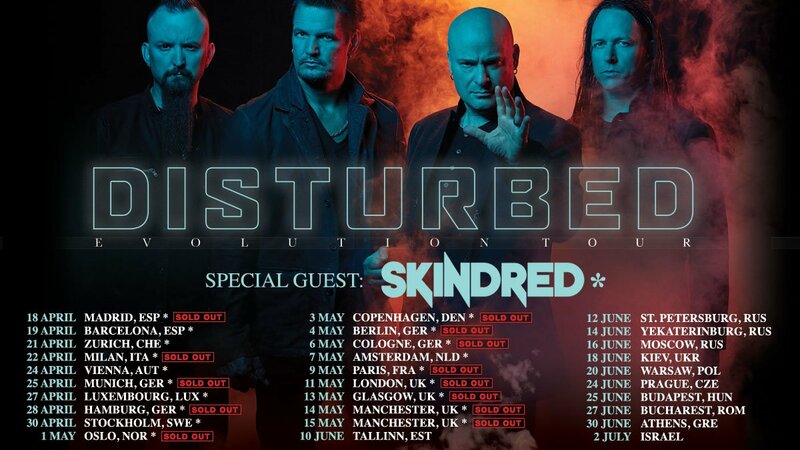 Slipknot will play in Czech republic after 8 years! 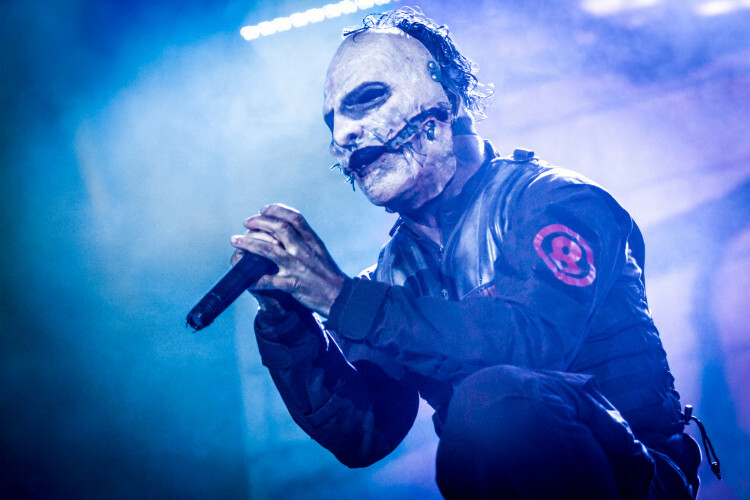 Slipknot return to Austria in January 2016!